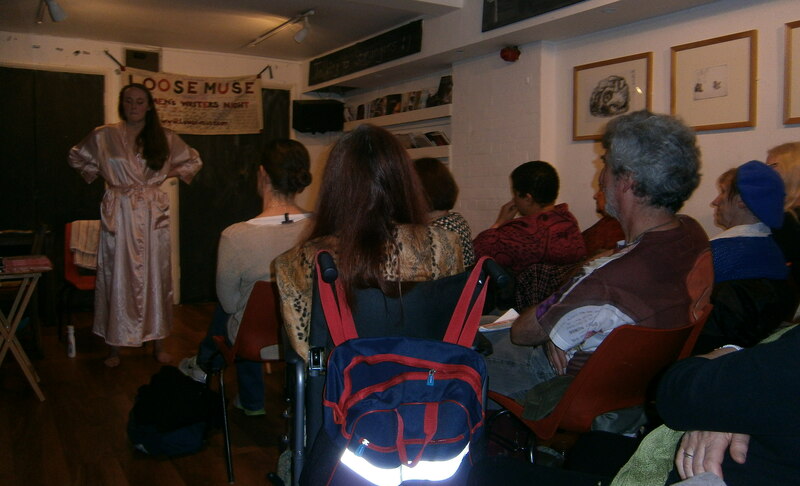 Stephanie performed first at ‘Beyond Words’ in Gipsy Hill, followed by another gig at Loose Muse at the Poetry Cafe. Audiences were warm and appreciative. 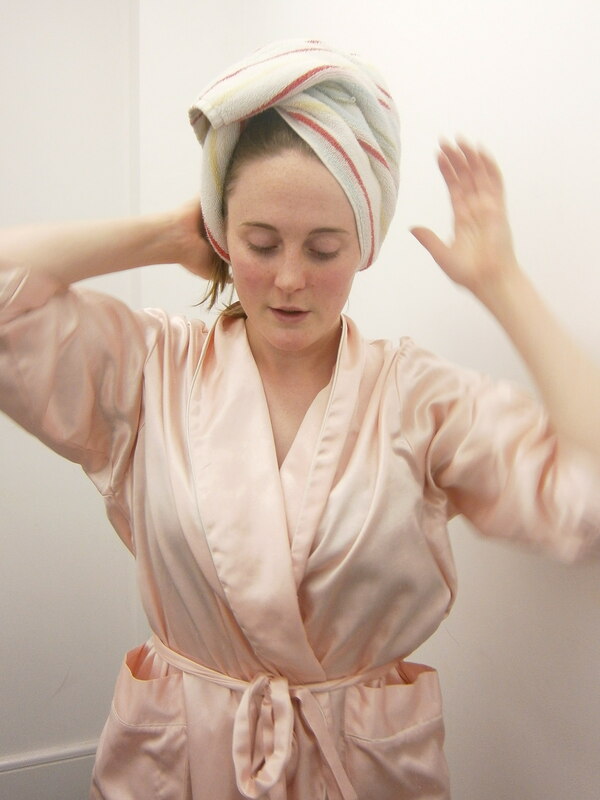 Watch this space for news of further performances in the coming year. Do not adjust your set! 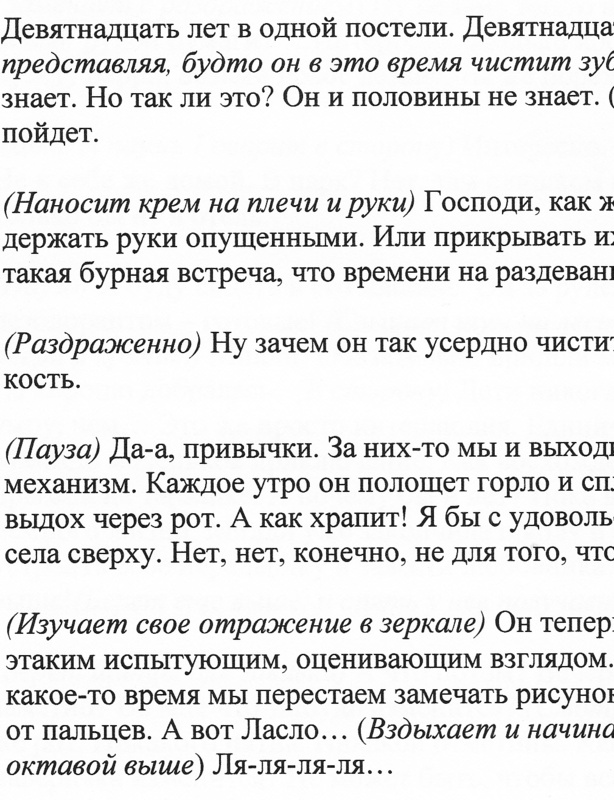 There’s nothing wrong with your eyes – as those of you who read Russian will instantly know. My short play ‘Alleluiah’, which was recently published in its original English (Loose Muse Anthology 2012) has just been translated into Russian. It is now available to the Russian-speaking world for publication or performance. The translator is Olga Bukhova, whose wide ranging experience includes translating plays for the stage in Moscow.